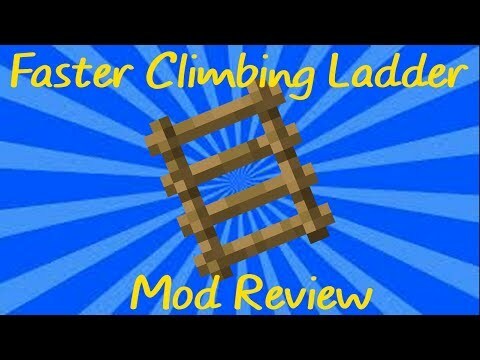 Faster Ladder Climbing Mod allows you to climb up and down ladders faster by looking up or down while doing so. 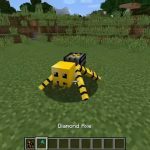 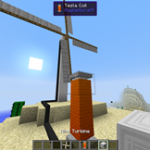 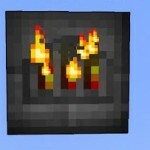 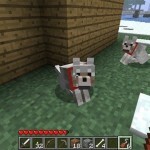 Originally part of the Quark Mod, extracted and updated for use as a small standalone mod. 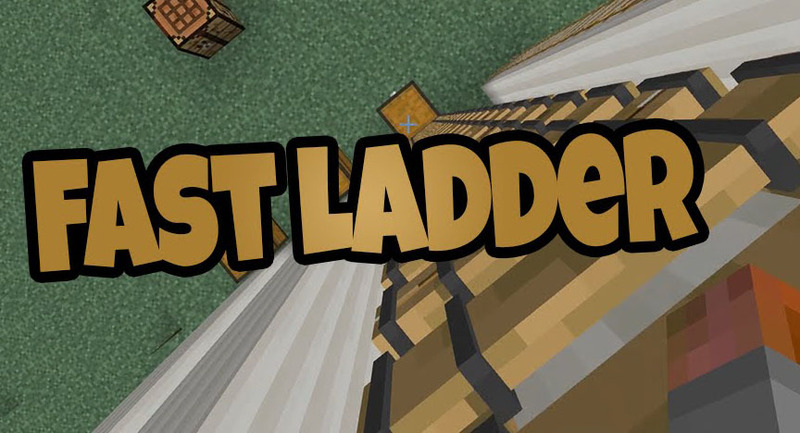 Look straight down to go down the ladder faster. 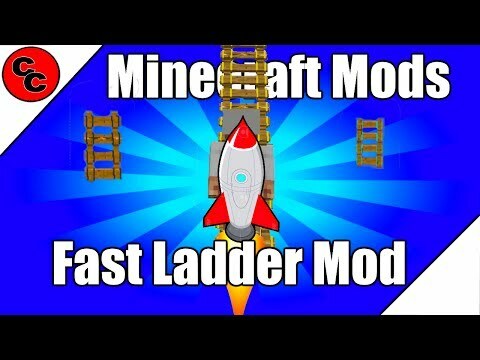 Look straight up to go up the ladder faster. 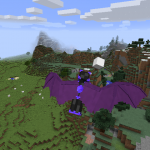 Mod Options allow for increasing / decreasing how much faster you can go. 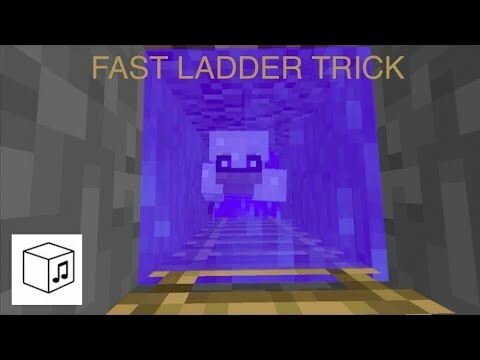 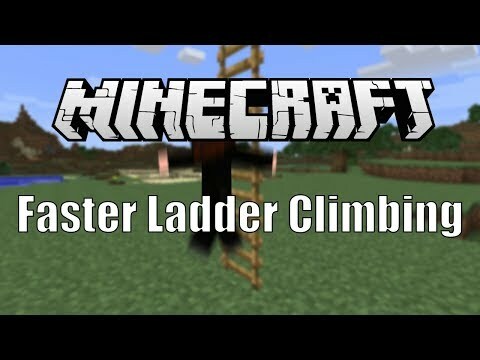 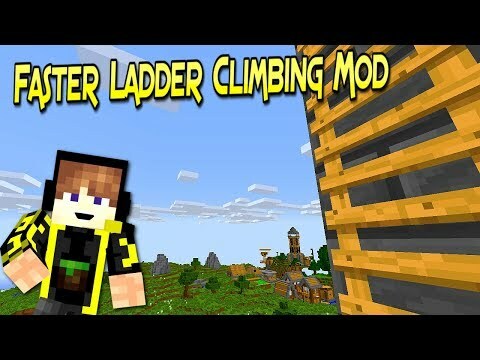 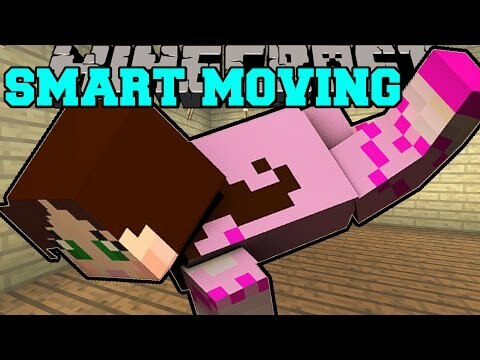 Faster ladder climbing mod | sube las escaleras a gran velocidad..
Minecraft mods: " fast ladder mod 1.12"
Fast ladder trick! 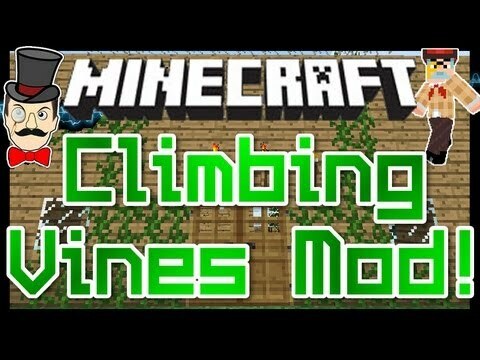 - update aquatic - snapshot 18w11a (minecraft..
Minecraft mods - climbing vines ! 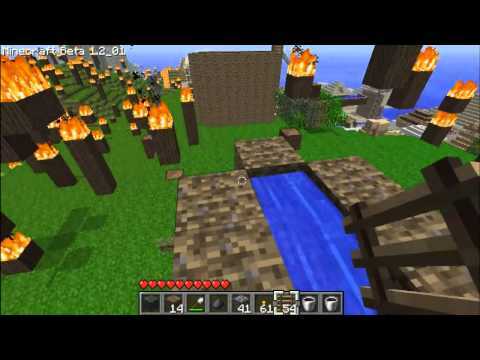 scale hanging vines mod , like..